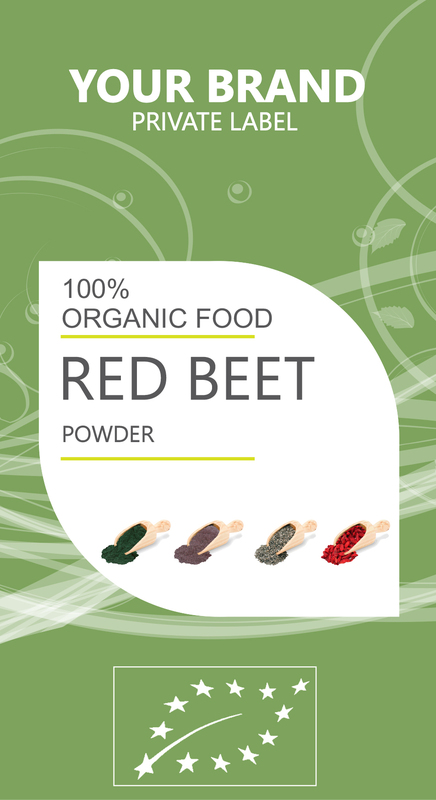 REED BEET is known for its treatment of anemia, indigestion, constipation, piles, kidney disorders, dandruff, gall bladder disorders, cancer, and heart disease. It also helps to prevent macular degeneration, improve blood circulation, aid in skin care, prevent cataracts and mediate respiratory problems. These health benefits of beet roots can be attributed to their richness in nutrients, vitamins and minerals.